Does your business engage in content marketing? Considering that 91% of B2B marketers and 86% of B2C marketers report using content marketing as a part of their overall marketing strategy, it’s safe to say that content marketing is here to stay and the competition is only getting tougher. 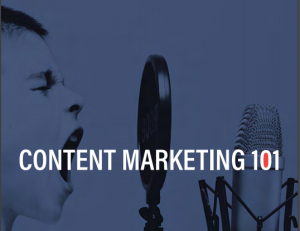 Download our eBook to learn the basics about content marketing and how to get started.